Should you outsource your information technology department? Small business owners today have a difficult decision when it comes to their information technology. Namely, should you outsource your IT department or should you hire an in-house professional to handle IT issues? There are definite advantages and disadvantages to each of these approaches, and you will have to make a decision based upon the things that are most valuable to you. Outsourced IT makes sense because it provides you with a bigger team of potential experts and it can be cheaper in some cases. In-house IT services make sense for people who have the human resources structure to handle new employees. Likewise, in-house IT can be quicker and more efficient in some cases. One of the reasons why many people outsource their information technology department has to do with cost. When you outsource, you can come up with an arrangement that allows your company to only pay for the IT services that you use. The cost advantages are even more significant when you consider the benefits that companies must pay to full-time employees. There are also significant costs associated with recruiting and training an in-house IT professional. Outsourced services allow you to save on the IT portion of your budget, and this can be very valuable for a company looking to grow its margins. Outsourcing provides another key advantage that you will want to consider when making this critical decision. 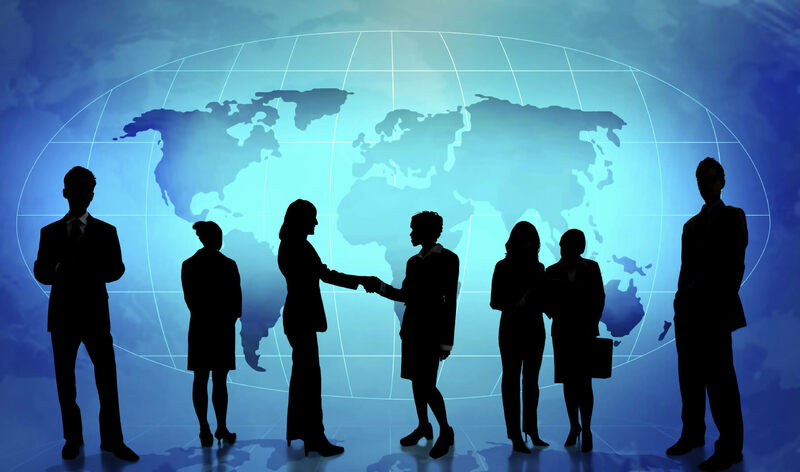 When you outsource, you will use a team of individuals who will take a hard look at every problem that arises in your company’s network. IT problems are such that one person may not have the ability to diagnose the issue. It can be better if a team of people takes a look at the problem. An outsourced company can provide this while an in-house IT professional cannot. Time is money in the business world, and if your network is down for too long, you will lose out on profit-making capability. This is why it pays to have an IT department that hops on problems as quickly as possible. An in-house IT professional can correct problems more quickly than an outsourced IT service. You will need to weigh this factor to determine its importance. You may find that you are willing to pay a little bit more in order to get quicker service when a problem comes about. When deciding whether to outsource this critical part of your company, you will want to think about the communications gap in the IT world. An in-house professional can develop relationships with your other employees, and this can allow for greater efficiency. There is a chance that your employees will feel more comfortable with an in-house IT technician, so they might be more willing to ask questions when they have problems. This is one of the little things that in-house IT departments can provide that outsourced IT services can never hope to match.